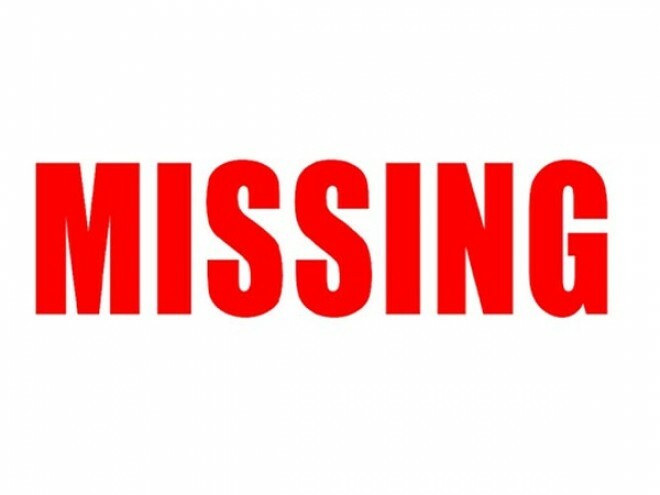 Hyderabad, Feb 16: A 16-year-old girl was reported missing from her residence in Hyderguda on Friday. Narayanaguda police has booked a case and has started a search. According to the police, the girl, Anjali Singh, left home on Thursday and did not return. "Anjali left the house without informing anyone. After searching for her at all possible places and inquiring at their relatives' houses, the family approached the police and booked a missing person case," Police said, adding that they had booked a case under Section 363 of IPC and launched a probe.